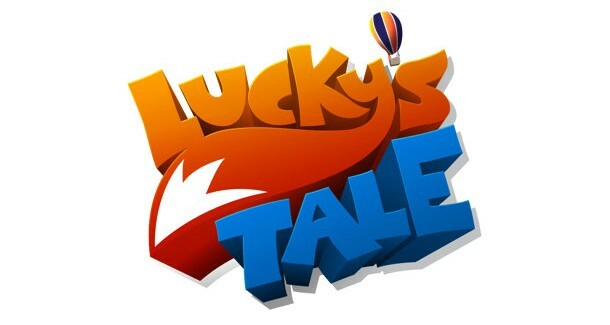 Image courtesy of: Playful Corp.
Paul Bettner, co-creator of the highly successful mobile game Words with Friends, is making a new game called Lucky’s Tale exclusively for the Oculus Rift virtual reality headset. Lucky’s Tale, is being developed as a third-person platforming adventure game in partnership between Bettner’s new studio, Playful Corp. (formerly Verse) and publisher Oculus VR. The exclusive VR title will debut for the first time next week during the Electronic Entertainment Expo (E3) 2014 in Los Angeles. Attendees will also have a chance to check out a playable demo at Oculus VR’s E3 booth. As one of the early Kickstarter backers for the Oculus Rift, Bettner, has been a supporter and believer in the VR platform. “Virtual reality–I mean truly accurate, comfortable virtual reality–is the most important thing to happen to interactive entertainment in decades,” said Bettner in a statement. Aside from Lucky’s Tale, Playful Corp. is also working on an open-world sandbox game called, “Creativerse,” which it plans to release on the Oculus Rift after initially launching on the Steam digital distribution platform later this year. For Oculus VR, this isn’t the first publishing deal with a third-party game studio. In February, EVE Online creators CCP games announced they co-publishing with Oculus the dogfighting game Eve: Valkyrie. No word yet on the consumer release date of the Oculus Rift. Stay tuned for more updates soon.